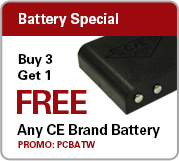 At CE, we’ll get your Fast-Track drive-thru timer repair back to you fast. We know you can’t afford drive-thru equipment downtime. That’s why CE will get your drive-thru repair done right the first time. 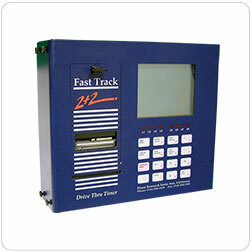 Make sure your FastTrack drive-thru timer has everything it needs to deliver optimum performance. 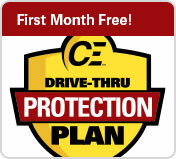 CE’s wide range of FastTrack drive-thru timer accessories will get the job done.